Expats Blog brings you our guide to expat forums on the web! 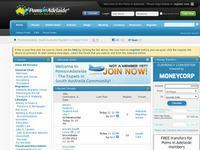 This page show random entries, for country-specific expat forums please use the menu on the right. 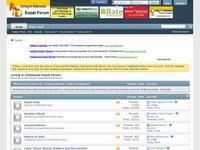 If you feel your expat forum has been missed off the list, please add here. By Francophiles for Francophiles. A friendly lively forum full of expertise about living in France. 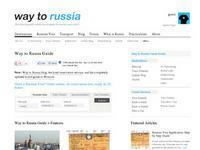 Wat to Russia has their forum for expats in Russia on Facebook. Accessible via the main site. 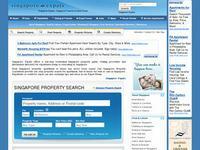 Singapore Expats - Guide on expat relocation, more than 50,000 Singapore property listings for rent / sale. Singapore housing, living, staying & working in Singapore. This forum is no longer continued however there is a wealth of expats in Cyprus info buried in the vast number of threads. Learn more about Expats and the Expat community in Denmark.